A former guest on Dr. Phil‘s talk show claims her mental illness became the subject of scorn and ridicule, causing her to have a breakdown — but sources on the show tell us she didn’t present herself as mentally ill, but falsely claimed to be the therapist of another guest. The woman, named Kaden Mahaffa, says she was on Phil’s show back in February 2017, but says her boyfriend was really supposed to be the focus during a show about childhood abuse. Kaden claims she was going to be on the show purely to support him, but during a pre-interview she told producers she has x-ray vision, the ability to hear people’s thoughts, and other psychic abilities. Now, what’s clear when you see the clip is Kaden claimed to be providing more than emotional support for her BF, she claimed to be his therapist. Phil did grill her, but mostly about her credentials as a therapist. We haven’t been able to independently verify whether Kaden is a certified therapist. Kaden says, in docs obtained by TMZ, the audience laughed at her and she felt humiliated. She claims things took a very dark turn when the taping ended. According to suit, she suffered a mental breakdown backstage … “collapsing in tears and engaging in erratic behavior” including shouting at staffers and tearing out her own hair. She says police were called and she was involuntarily committed to a mental health facility for 5 days. 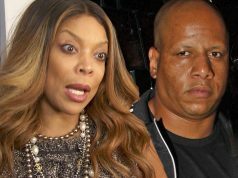 After she was released, Kaden says she was suicidal and became the subject of online harassment after the episode aired. 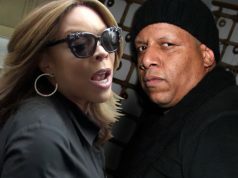 She’s suing Phil, his production company and CBS for infliction of emotional distress, fraud and negligent misrepresentation … and seeking unspecified damages. 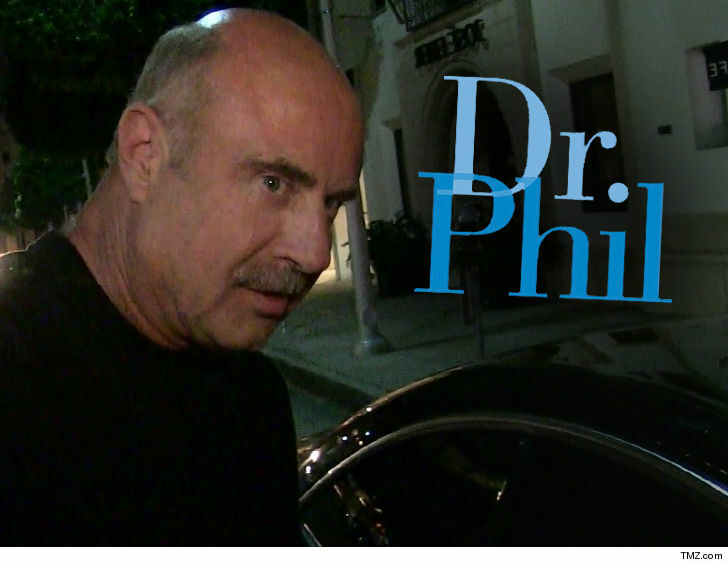 We reached out to Dr. Phil’s show, but they said they can’t comment on pending litigation. However, sources connected to production tell us Kaden signed a release that made it clear anything she said was fair game for the TV show. As for her “erratic behavior” backstage … we’re told the show has a policy of safety first, and when Kaden started going out of control, Paramount security called cops, who determined she was a danger to herself and others. We’re told that’s why police made the decision to have her committed.